Successfully Added Car Rear View Parking System - Camera, Color Monitor and Sensors to your Shopping Cart. 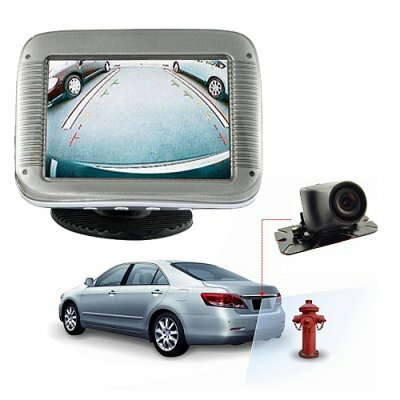 Car rearview parking system with camera, color LCD monitor and sensors kit. A great wholesale price makes this car rear view parking system perfect for the resale market, OEM market, or personal/company use. As always, it is available direct to you from the original source for wholesale direct from China electronic products, Chinavasion.